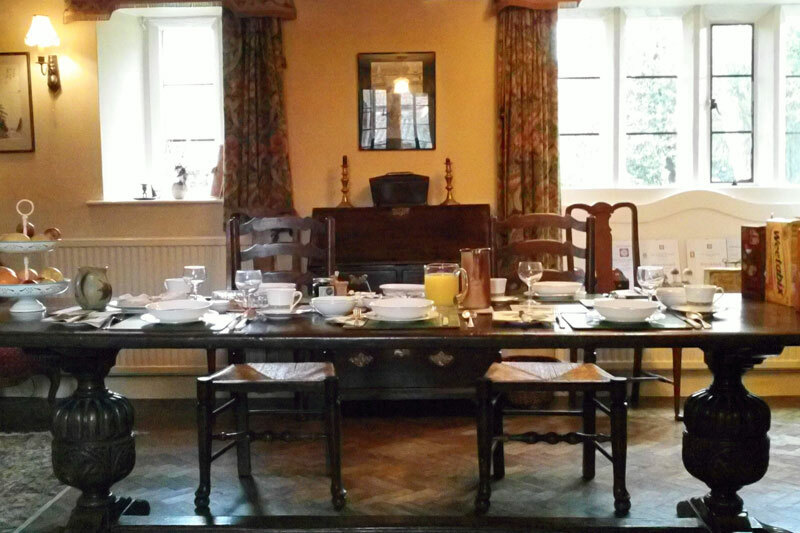 Lower Severalls offers homely farmhouse B&B accommodation in newly converted stables and loft next to a 17th century farmhouse and 3 acre garden and nursery. 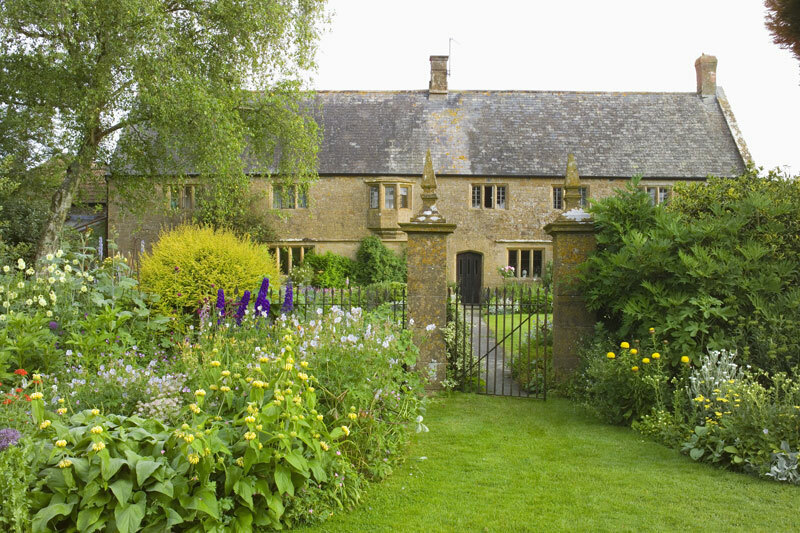 Located in the Ham stone country of South Somerset and close to the Dorset border, Lower Severalls is the perfect base for visiting the Classic Gardens of Somerset, Lawrences Fine Art, the Jurassic Coast and the local countryside. We are approximately 1 mile from Crewkerne, Merriott and Haselbury Plucknett and immediately opposite the Haselbury Mill Restaurant. Hardy Plant Society Summer Plant Fair is being held here on Sunday 7th July 2018, 18 Plant nurseries attending. There is an minimum stay of 2 nights on Friday and Saturday nights at weekends through May to September online but please do feel free to contact us either by email or tel. 01460 73234 to check availability. Please ring or email too if you are booking with children under 5 as the price may vary from the online listing. 12 of the South West's top nurseries will be attending. Admission charge will be £4. (£3.50 for RHS & RPS members.) For a list of the nurseries attending visit somersethps.com. To download a printable brochure please click here. 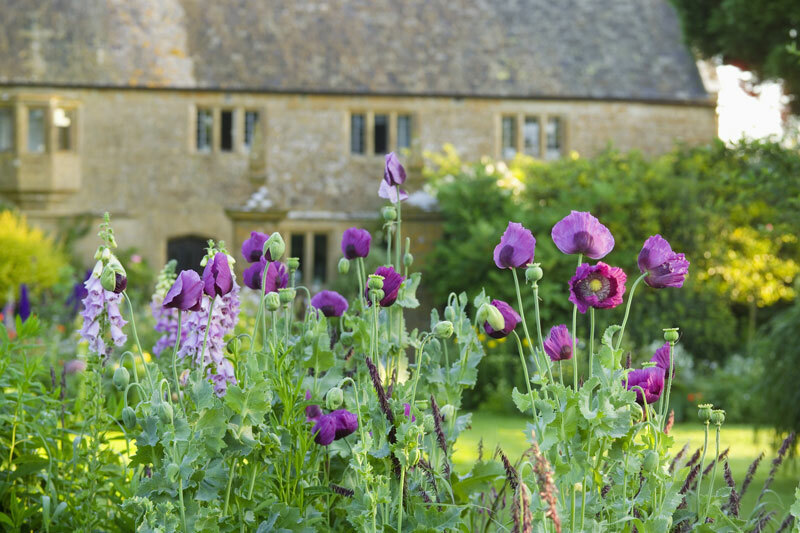 Explore our garden full of Spring interest. Lyme Regis, West Bay (Broadchurch), Ham Hill, Montacute House, Haynes Motor Museum, Fleet Air Arm Museum are all within half an hour. You may prefer walking or cycling, we are next to the River Parrett trail and close to South Somerset cycle routes. 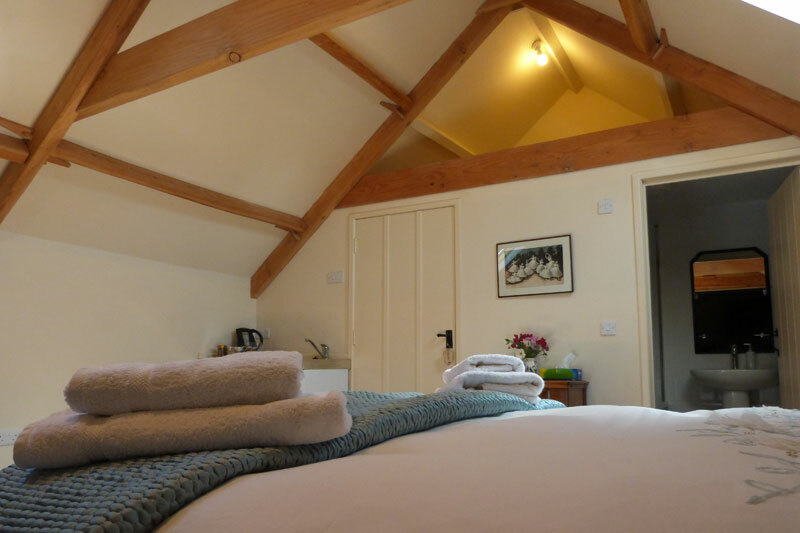 Call us direct on 01460 73234 for a 3 night Short Break for 2 in any room (subject to availablity) for £275 including our award winning breakfast from March till June 2019.